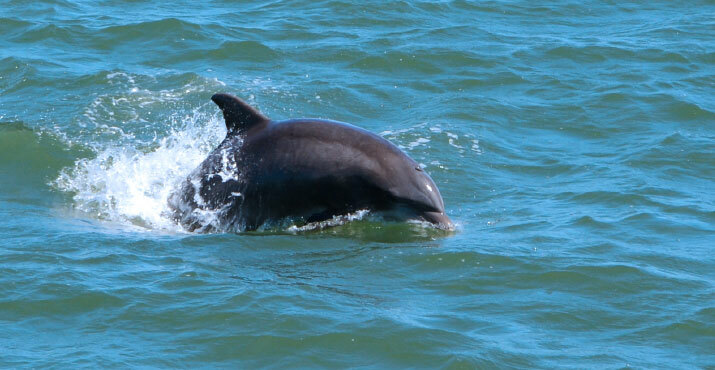 Cape May Whale Watcher has something for everyone. 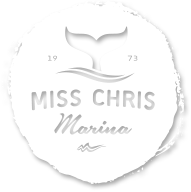 Whether you are by yourself on an adventure, friends looking for a new story to tell, a family with kids looking for fun or a couple looking for romance, it can be found on the waters around Cape May and Wildwood, NJ. 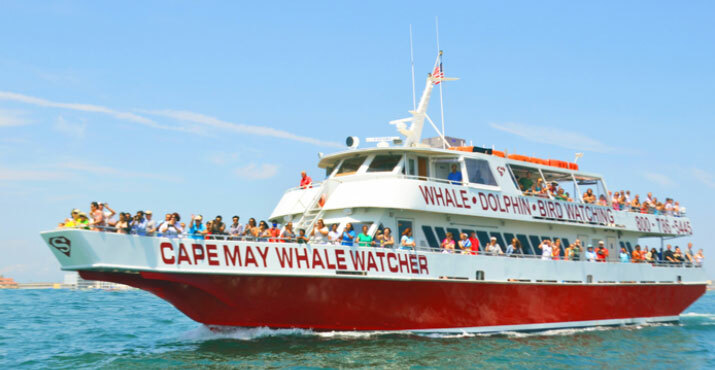 Whale and dolphin watching, history tours, fireworks, air show and lighthouse cruises are just some of the many activities you can take in on the Cape May Whale Watcher. 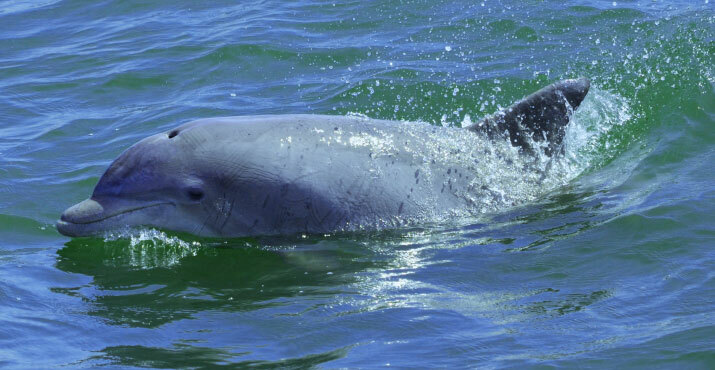 The Mingan Island Cetacean Study group have been using photographic techniques to study humpback whales for the last 16 years. 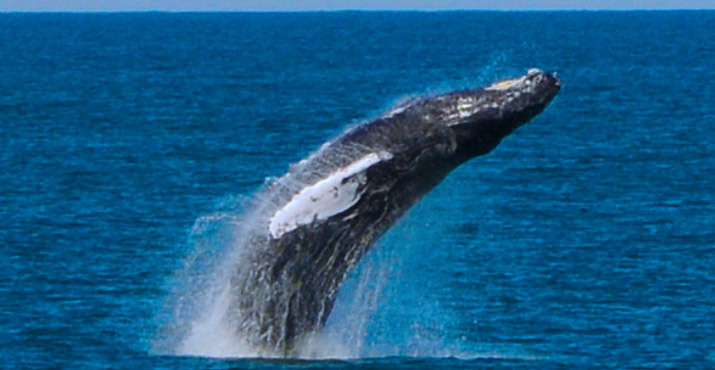 In that time, they began to realize that female humpback whales not only make friends with one another but reunite each year. 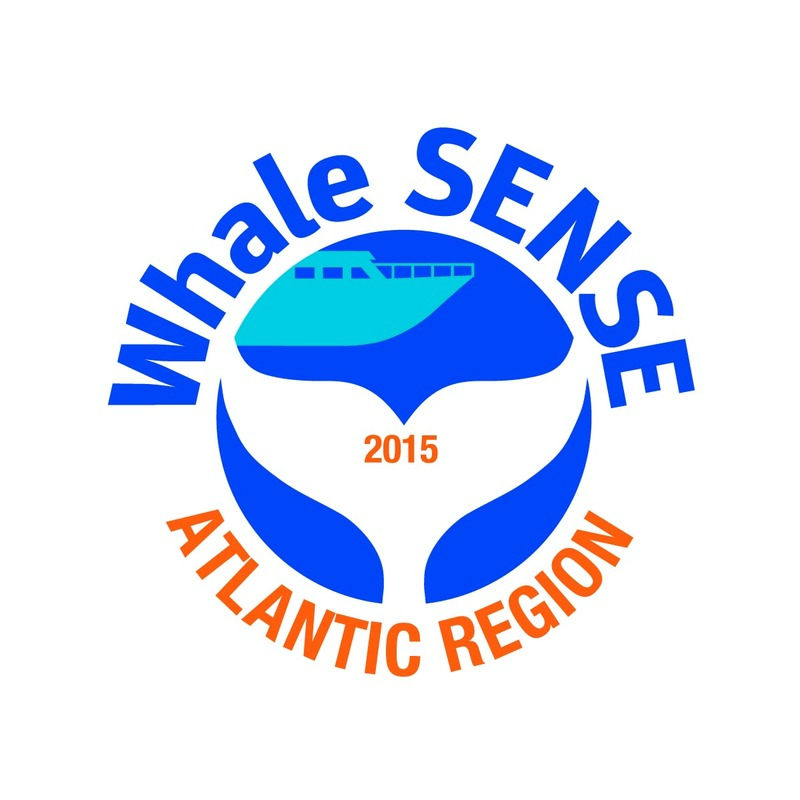 They remember their pals and even find them across the ocean and among other whales.